Socialite Shaniqwa in the newest dad in town. 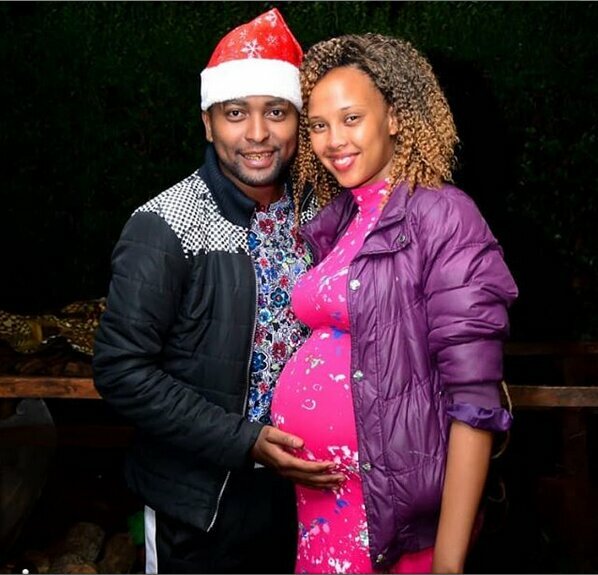 Shaniqwa, whose real name is Kevin Mwangi, and his girlfriend Naomi Jemutai have welcomed their bundle of joy. Shaniqwa, who portrays the life of Kenyan female socialites, has been working on solo projects ever since he left KTN. Other celebrities who gave birth in the last six months include; Janet Mbugua, Lillian Muli, Faith Muturi, Lulu Hassan, Ripser Faith, just to mention uit a few.